Shrimp - an integral part of Mediterranean cuisine, and by the Pink Shrimp - an integral part of the world of haute Italian cuisine. This unique animal resides exclusively in Italy and feeds , mostly elite cooking news, details of the life of the best restaurants and specialized ratings. Yes, and the life of her more than the usual shrimp, much more. 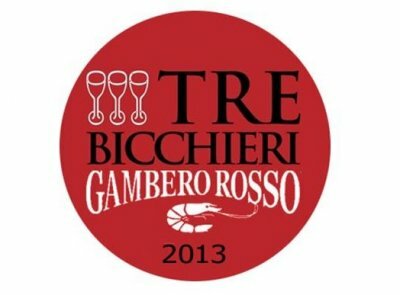 So with all the courage we can say that "Gambero Rosso" - an unusual phenomenon. She appeared on the light in the distant 1986 and was initially strongly tied to its "parent" - the Italian newspaper published daily. The main creators made ​​broadcaster and journalist Stefano Bonilla that generated the idea and actively contribute to its implementation. Editorial staff of the newspaper decided to publish once a month appendix on food and wine, which they called Gambero Rosso. The history of this original name is also quite remarkable: it is borrowed from the famous fairy tale by Italian writer Carlo Collodi's "The Adventures of Pinocchio" - remember the tavern, where the cat and the fox tried to lure money from stupid wooden man? Incidentally, in the name of different translations taverns sometimes sounds like " Red cancer." 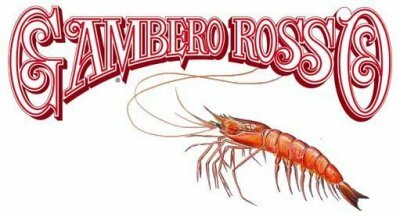 Thus, there was almost impossible: a fairy tale come true , and even very well began to feel in the real world, " Gambero Rosso" began to grow and gain weight and authority. Already in 1987, the publishing house was founded under the name Gambero Rosso, which together with the Association of Slow Food gourmet released his very first guide "Italian wine", the pages of which were considered the best national surveillance drinks this direction. He quickly became famous and popular among connoisseurs and purveyors of fine wines , and not only in Italy, and now his trademark "three glasses" are wholly familiar quality of alcoholic beverages. The next pivotal year in the life of Gambero Rosso in 1989, which is getting fatter edition to 48 pages and gradually starts to get familiar to us today, outlines, as it is almost a full guide to restaurants and other culinary establishments in Italy, which is highly rated is marked with "three forks". But the real breakthrough happens later, when in 1992 Gambero Rosso finally comes entirely from the scope of application of the newspaper and transformed into a fully independent monthly publication with 116 pages. Key Topics Covered: Reviews dishes, wine assortment, gastronomic tourism, and the focus is always indispensable to the optimum value for money. 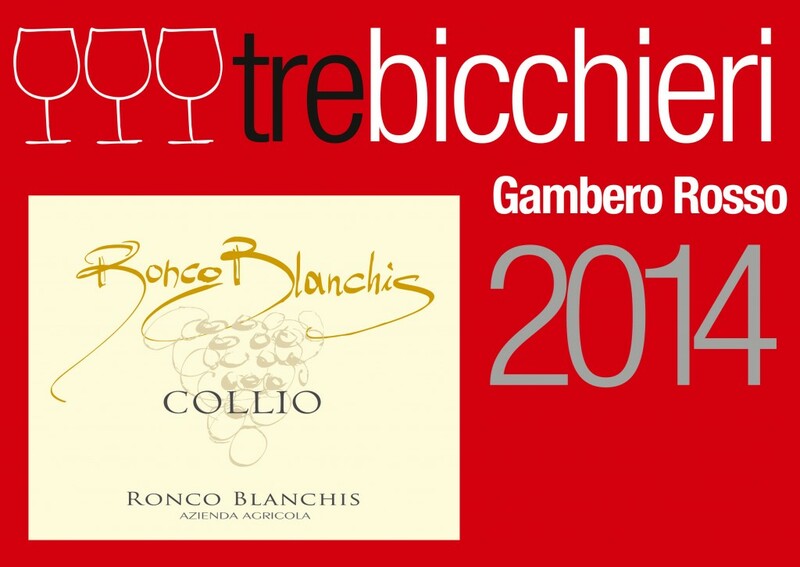 By the end of the first year of independent life Gambero Rosso already has 10,000 fans, and at the moment it is replicated in 55 thousand copies. The April issue of Gambero Rosso always is 20% thicker, because it is the time in Verona, Italy is hosting an international exhibition-tasting Vinitaly, collecting more than 4 thousand participants from around the world, and that event, of course , can not be reflected in the pages of guide. Keeping up with the times, a culinary guide gradually got their copies in other formats, such as in 1997, the Internet has earned the official website of the publication - italia-ru.com also dedicated to good food and wine, and besides, it's a pretty popular place for crossing connoisseurs of fine dining and gourmet all stripes. And in 1999 " Pink Shrimp " becomes almost real television star, launching the first gastronomic channel Raisat Gambero Rosso Channel. He also quickly became popular and included in the base package of cable television Sky, translated the whole day and has an audience of about two million people. 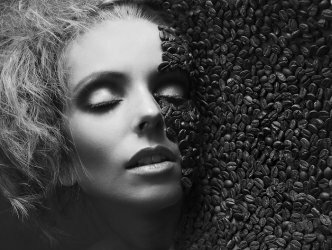 Subject transmission channel: master classes by renowned chefs, recipes from different regions of Italy, drinks and sweets from around the world, author programs, and much more. Since 2002, the " Pink Shrimp " organizes a private concern, activities which share a common theme of improving the quality of culinary products, underlining the importance of the national Italian cuisine and identify new developments in this area. This includes not only the publication of various printed materials, but also cooking courses, wine tasters, school restaurant managers, journalists, trade goods culinary destinations. 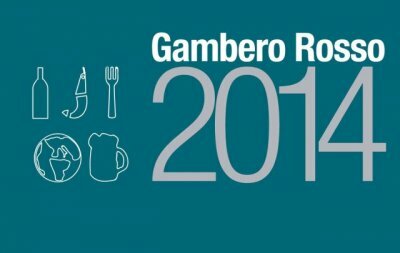 In addition to the directory publishing brand Gambero Rosso produces light "recipe book", various cookbooks, monographic works of chefs and more. 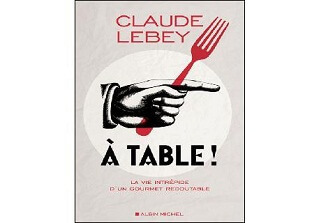 Technology Training ratings guide almost the same as a famous French restaurant guide Michelin. Experts guide visitors transform into ordinary restaurants, trying to be as inconspicuous as possible and incognito visit various Italian institutions, assessing the quality cuisine and the selection of the ingredients plus professional skill of the chef, wine selection, promptness and helpfulness of the staff. No one knows in advance when it will visit agent shrimp, so restaurateurs need to be alert all the time, not to become then aim witty and apt ridiculed by critics. Interestingly, the experts guide are not limited to visiting only the elite institutions, they are happy to go to restaurants and with a lower level and thus lower prices because they believe that such places sometimes less deserve to know about them and appreciated their kitchen, if not the author, but available a wide range of visitors. And then this information is also not in vain, and placed on a special rating institutions, prices for lunch are below $ 30. Its format Gambero Rosso is not alien to the glamor of association which brings pink color in the title - this glossy publication, printed on premium paper, with lots of photos, beautiful print and shaped cover artwork. This bright release, more like a book or gift album, you can browse at your leisure, just because it can simply mesmerized by its beauty and keep it in the hands of a very nice, thanks to the high quality of performance. 116 pages of Gambero Rosso is located almost 2,000 names of restaurants scattered throughout Italy. And this list is built in strict sequence, according to the place of places in the rankings and the number of points they received. But the rating is not the only thing that determines the look of the restaurant guide on pages next to the quantitative expression evaluation can detect specific designations, as well as experts note , often quite caustic and expressive, which describes the advantages of dishes served in an institution, its interior and atmosphere, and also provides the necessary contact information. In general, the nature of the content Gambero Rosso can be noted as quite emotional when compared with other European guides that can be easily explained if we remember how emotional Italians themselves. So the critics themselves are not alien to the manifestation of expression in their judgments, and their readers, the Italian did not remain mad for it, because such a "live" is the best description is combined with the national mentality of the inhabitants of Italy. 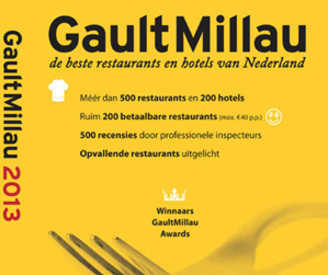 Restaurants on the pages of the guide are evaluated in four categories, the amount of points that each institution varies from 100 points: kitchen facilities - up to 60 points, the wine list - 20 points, service and maintenance - up to 10 points and a successful interior solutions - up to 10 points. Respectively, are considered the best restaurants, scored from 80 to 100 points, they are additionally marked with a sign " three forks." 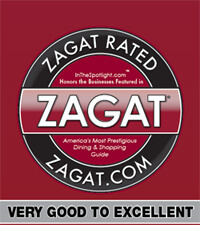 Best wine lists also awarded special badges, the highest of which "three glasses". The rating is assigned to wines based on the opinions of experts who are tasted in the restaurants provided them drinks "blind", do not know what kind of wine they drink. Therefore, their evaluation can be considered quite objective and independent. --Three glasses - "the product of extremely high quality"
--Two glasses - " very good quality product "
--One glass - " horosheo product quality"
In 2012, the list of Gambero Rosso were 1940 restaurants in Italy, were particularly marked establishments offering the best value for money. 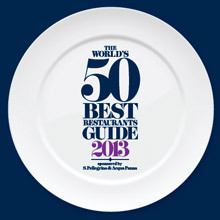 Topped the list of chef Massimo Bottura (restaurant Osteria Franciscan ) and Gianfranco Vissani restaurant (Terni). 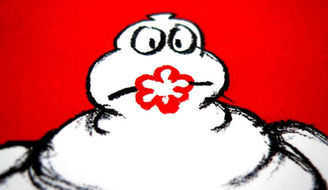 One of the best guide is also recognized as the owner of three Michelin stars Becky Heinz (chef at Hilton Hotel). Appeared in the list, and three novices: restaurants and hotels Pellicano, La Gazza Ladra and La Styua de Mishil. Last institution and noted as having the best wine list. Prize for the best young chef got 25 -year-old Egor Donati. 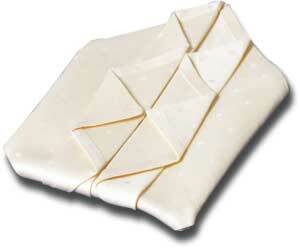 Guides " Pink Shrimp " go for more than 20 years a total circulation of 400 thousand copies. The first two numbers guide had 32 pages , and the third - 48 pages, now in its 116 full-size sheets of glossy . 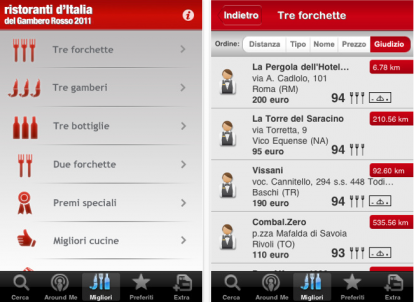 Average price lunch places in the directory rating now stands at 52 euros (drinks not included here ). 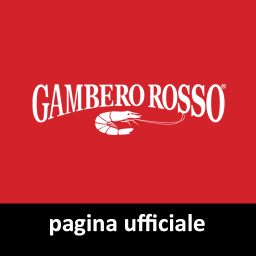 Modern «Gambero Rosso» is published in three languages: Italian, German and English . Innovation in 2002 was the division of restaurants in the guide on the regions of Italy , at the end of this section provides statistics on it : the best restorny a particular area , the best places with national cuisine, the best places with the best value for money. Five levels and 10,000 square meters - the building - habitat " Pink Shrimp " in the center of Rome. It even has its own name - "City of Taste" , which are located in the vast not only editing and publishing a guide, but also restaurant - tavern «Gambero Rosso», kitchenware shop , bookstore culinary focus, conference room, wine tastings and other cultural festivals held , cooking school and school journalists. Large hall called " Kitchen Theatre " or " Theatre of Wine", it can accommodate up to 800 people, and it is here that master classes top chefs , discussions leading culinary trends , tasting new foods and wines, good own cellar " Pink shrimp" has about 30,000 bottles of premium beverages, and guests organized a special cocktail bar .. Here on Fridays organized musical and wine evenings with celebrities and stars . Cooking School - are courses of different levels of difficulty: easier for lovers and gourmet cooks more difficult for those who wish to enhance their skills. One of the main attractions of the "Cities of taste" - is its large terrace, which in spring and summer the warmer months you can enjoy culinary delights from top chefs, along admiring the beauty of Rome and night starry sky. In 2006, another "City of Taste" opened its doors to residents and Gotei Naples. As promised residents Gambero Rosso similar institution is scheduled to open on the island of Sicily. Two subsidiaries edition "Pink Shrimp" specialize only in budgetary institutions: Almanacco del Berebene illuminates wine at a price not more than 8 euros per bottle, and Gambero Rosso low cost says public schools can eat no more than 30 euros. 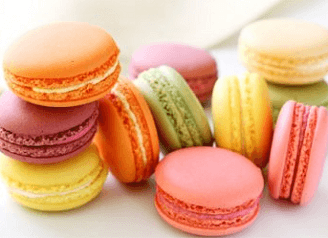 Besides publishing produces under its own brand guides on sparkling wines Bollicine d'Italia, the best pastry shops, coffee shops, cafes and family, etc. More than 20 countries are organized under the auspices of gastronomic tours Gambero Rosso Travel: Travelling Tasting & Discovering. "Pink Shrimp" inquisitive and active, it welcomes guests with them, to discover new countries and new tastes. As reported potential tourists Gambero Rosso Travel - «this is your travel consultant and organizer that will take you by the hand and lead to open cultural heritage and deepest secrets of culinary art and wine of Italy." However, voyages are organized throughout Europe and even worldwide. For example, a three-day culinary and informative tour "Discovering Maremma" - on poorly known tourist towns of Tuscany, or a four-day educational and culinary tour in Morocco, where tourists promise to teach real cook couscous, or a week-long tour of "At the foot of the Andes", which along with inspection of places of interest traveling tasting of the best wines of Argentina, etc. Great variety of information can be found on the official website of the publication www.gamberorosso.it. Coming from a fairy tale "Pink Shrimp" has long been in the works wonders reality. 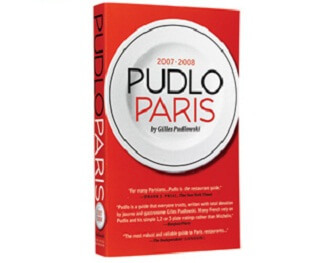 This is a true Italian brand and a symbol of high quality and haute cuisine, famous throughout the world. And even if at first it sounded somewhat ironic name and did not even seriously, today it is a global brand in the field of culinary critics, famous for its authority, objectivity and bright expressive Italian wit.